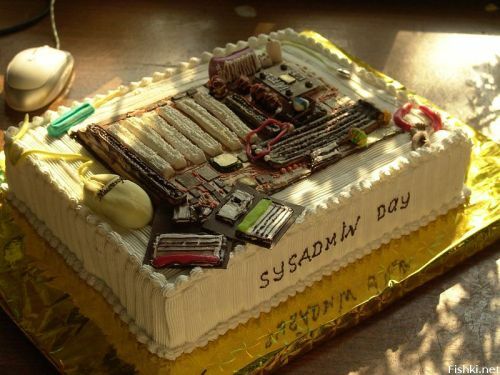 Happy Sysadmin Appreciation Day 2013! Happy Sysadmin Appreciation Day to all the great System Administrators out there! Today, we tip our caps to you for all you do to keep business up and running every single day.